The Township of Medford, N.J., has enacted vacant property registration requirements. The ordinance requires registration for both vacant and foreclosed properties. 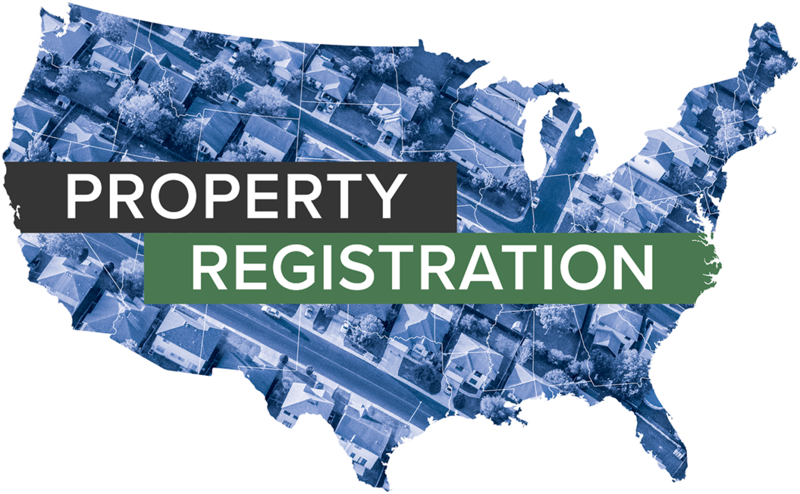 Effective August 16, 2018, the Borough of Niles, Ohio, enacted vacant property registration requirements. The ordinance requires registration within 30 days of vacancy. The City of Niles, Ohio, has enacted vacant property registration requirements. The ordinance requires registration within 90 days of vacancy.